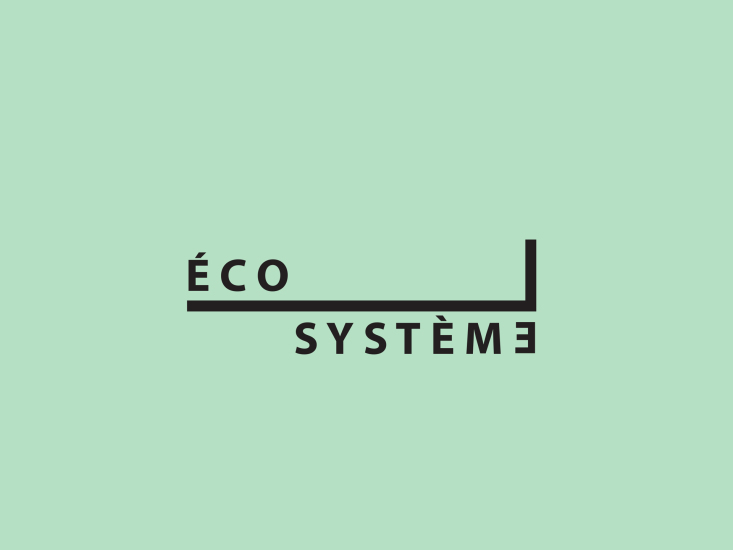 LA CHAMBRE BLANCHE wishes to invite the public for the launch of the first issue of the ÉCOSYSTÈME Collection which will take place on May 3 at 5pm. On the occasion of this exclusive publication on the theme of music, we invited authors Vincent Bouchard-Valentine, Raphael Brunel, Leo Guy-Denarcy and Symon Henry to write about the subject. In addition to the launch of the publication, E27 presents its Escouades Musiques Nouvelles series. These are itinerant performances (repertoire and creation) for a variety of places. During this evening, E27 presents a Squad of string quartet which will also be possible to see and hear through Facebook Live.